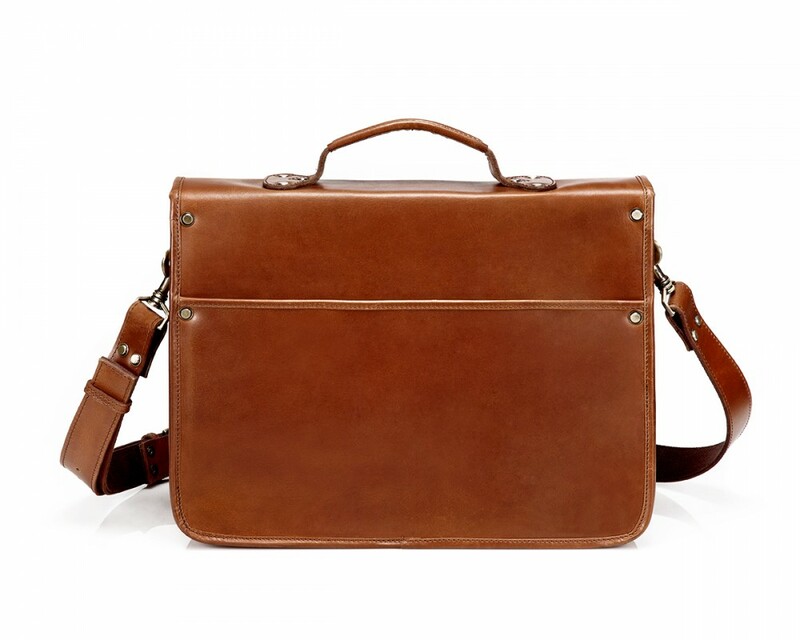 A sturdy and good-looking work bag that appears professional. I've been using it for two weeks and like everything about it . 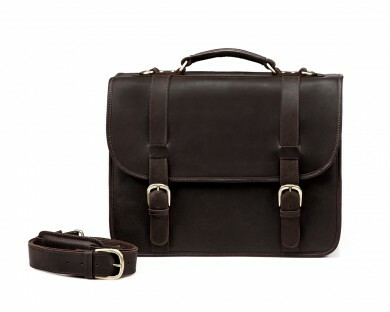 It's big enough to have all that I need to pack, yet slim enough to still look business appropriate. 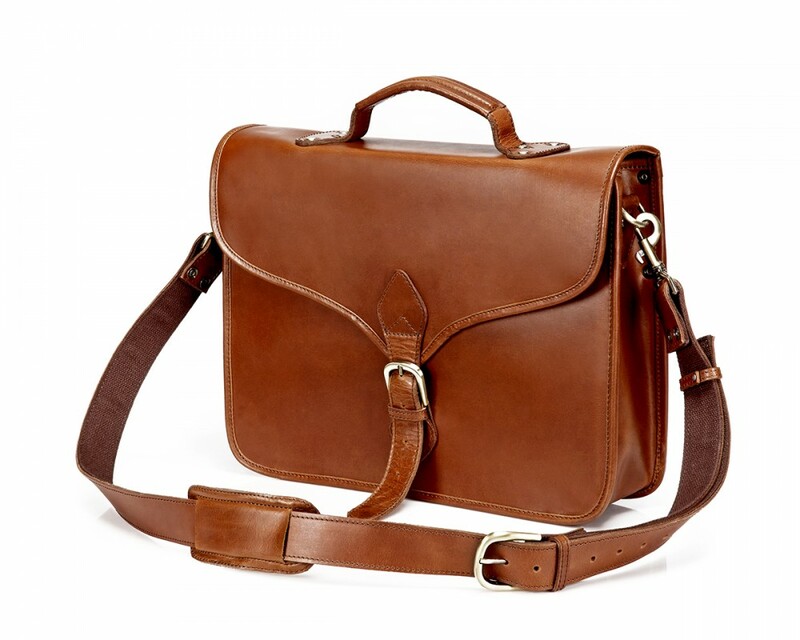 Very well constructed with quality leather, workmanship and hardware fittings. I use this daily for work. I can fit my laptop, documents, books and power cords. 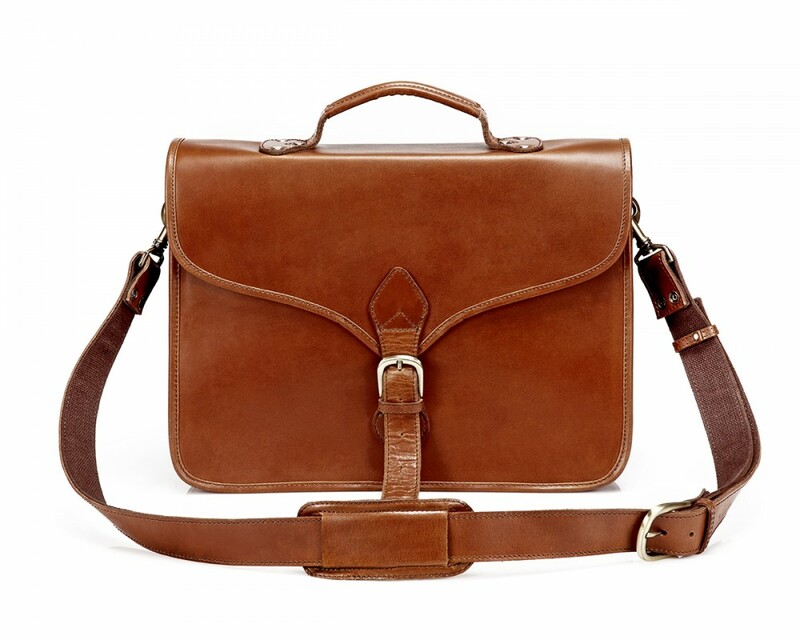 This briefcase looks great and the leather looks even better as it ages and wears. Just a few weeks ago, my old but beloved canvas briefcase started to break down. This prompted me to go on a search for a new bag. 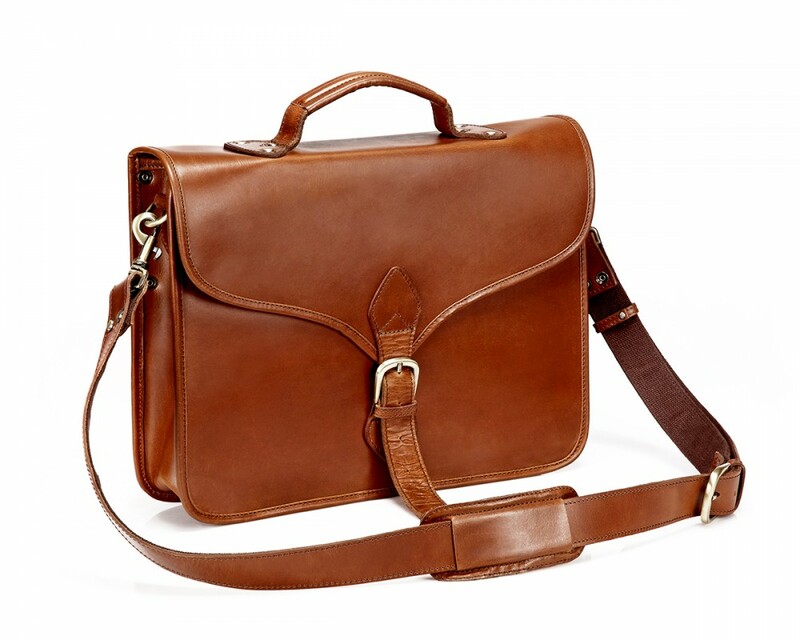 I have always wanted to own a leather bag but I have never stumbled upon one that caught my attention. I have spent quite a lot of time going through the internet and even visiting stores just looking for bags. 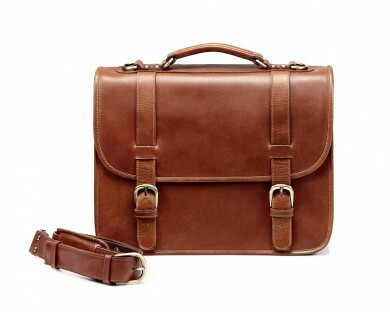 Finally, I stumbled upon this amazing leather briefcase. 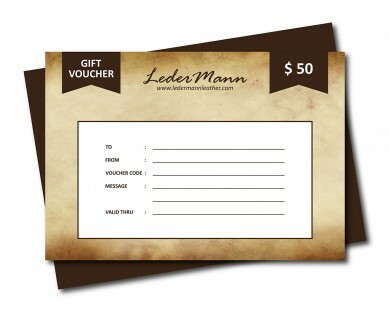 Its style that immediately appealed to me. Three working days following the placing of my order, the bag was delivered to me. 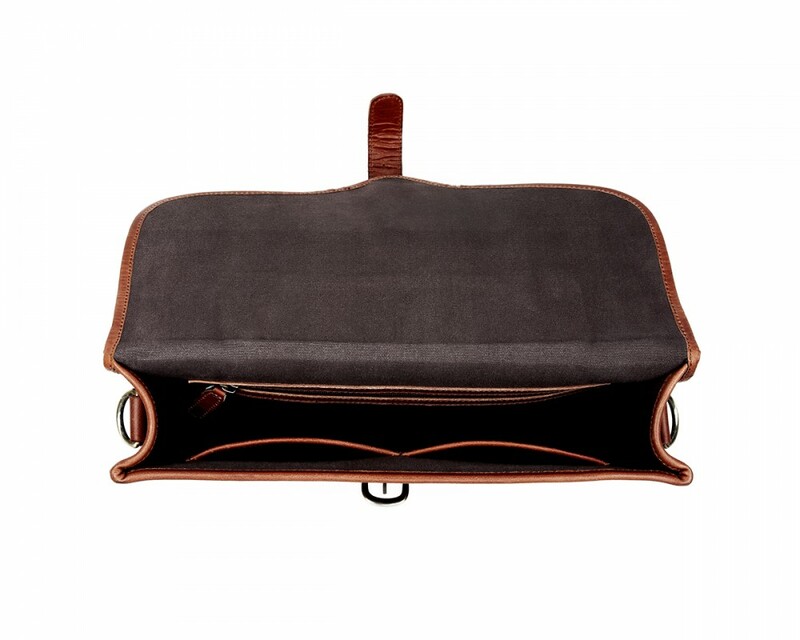 As you unwrap this bag, one thing stands out; it comes with a superb workmanship. Its smell is also definitely something to write home about. There is no doubt in my mind that I will be carrying this bag for the rest of my career life. 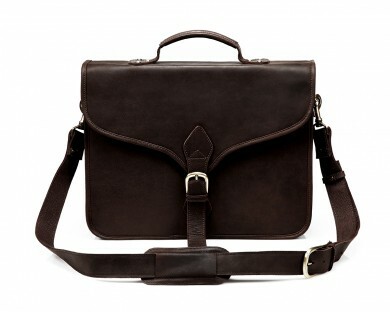 I would instantly recommend this bag to anyone looking for a good leather bag.